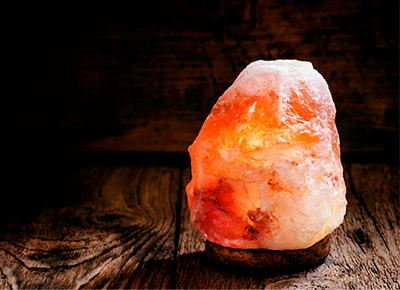 NEXT ARTICLEWhat’s the Deal with Salt Lamps? We know, we know—what you really want on the reno front is a rain head shower and walk-in closet. But when it comes to home updates, ROI (ahem: that’s short for “return on investment”) should always be top priority if you’re looking to sell down the road. Welp, the verdict is in for 2019 and the best ROI upgrade is: a garage door conversion. Home improvement website HomeAdvisor just released their Remodeling 2019 Cost vs. Value Report, which examines the remodeling projects that yield maximum bang for your buck in the current real estate market. And the #1 best investment for 2019 from a returns perspective? Yep, a swanky, new garage door. We know, it isn’t exactly the sexiest home improvement project—but hey, that early retirement you’re after isn’t going to fund itself.